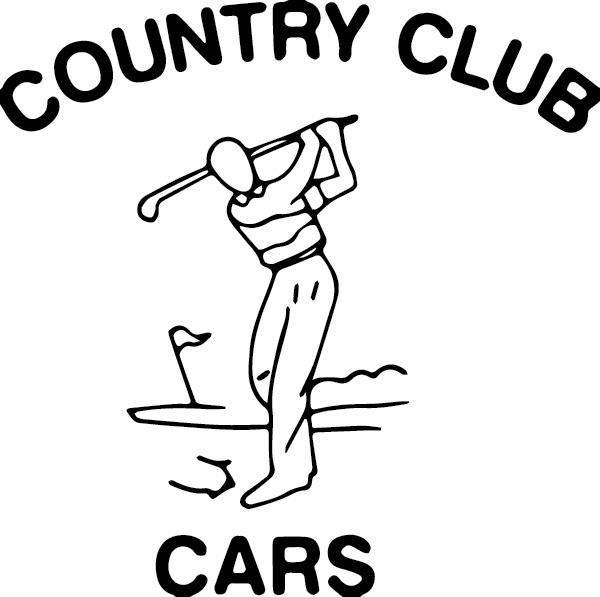 At Country Club Cars we offer affordability, reliability and we stand behind all of the vehicles we sell. They are all serviced on location by experienced technicians with over 30 years combined experience. state inspection. All vehicles are backed by our 30-day, 1,000-mile warranty. If further peace of mind is sought, we work with ProGuard Warranty to sell extended service contracts up to four years from point of sale. Please contact Sonny for more information on options. Visit Chesapeake Finance to fill out a credit application today. Visit Four Sons Automotive – All repairs and inspections are performed by their certified mechanics. Designed & Maintained by SysQuick Media.